POTTSTOWN, Pa. -- A Pennsylvania woman visiting her husband's grave died after she had an asthma attack that caused her to crash her car in the cemetery. The Berks County coroner says 68-year-old Nancy Heist died about four hours after the crash Saturday evening at the Highland Memorial Park Cemetery in Pottstown. Her 76-year-old husband, Walter, had died Feb. 10 after 42 years of marriage. 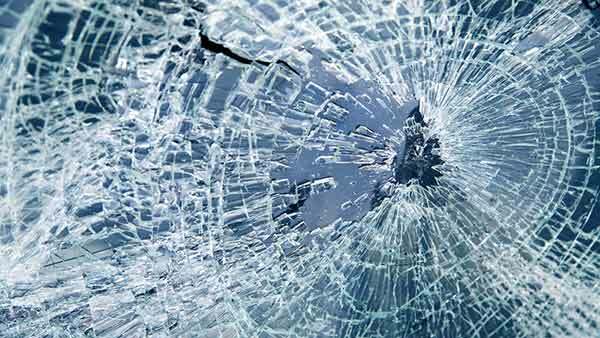 The Colebrookdale woman had the asthma attack while driving about 6 p.m. and that caused her to lose control of her car, which glanced off a tree then hit another head on. The coroner says Heist was trapped in the car for hours, but survived the crash and was rescued. She was taken to Reading Hospital where she died of respiratory failure.